Only the Best Quality Food and Coffee on the Go! Fed up with the morning traffic? Need that coffee to get you going on your way? 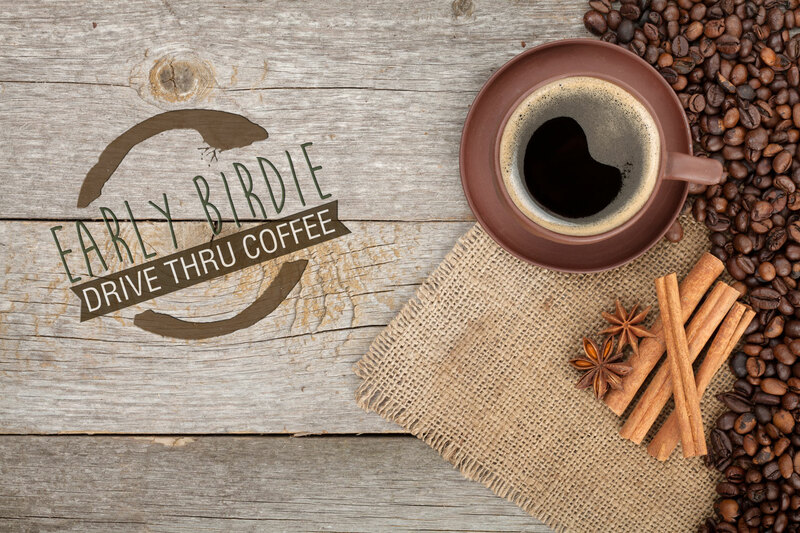 Stop in on the way passed and get your coffee fix. 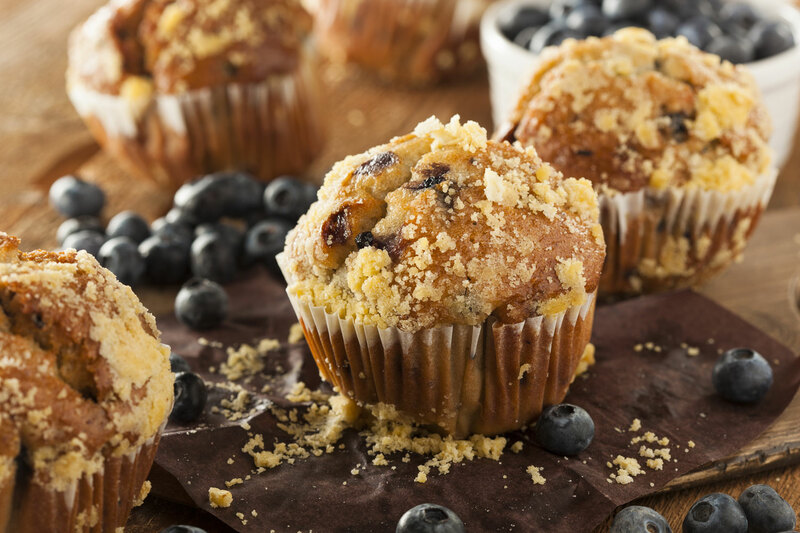 Maybe even a muffin too. Our experienced staff are very friendly baristas, who will make your coffee just the way you like it. Each custom request is a challenge - let them know how they go! 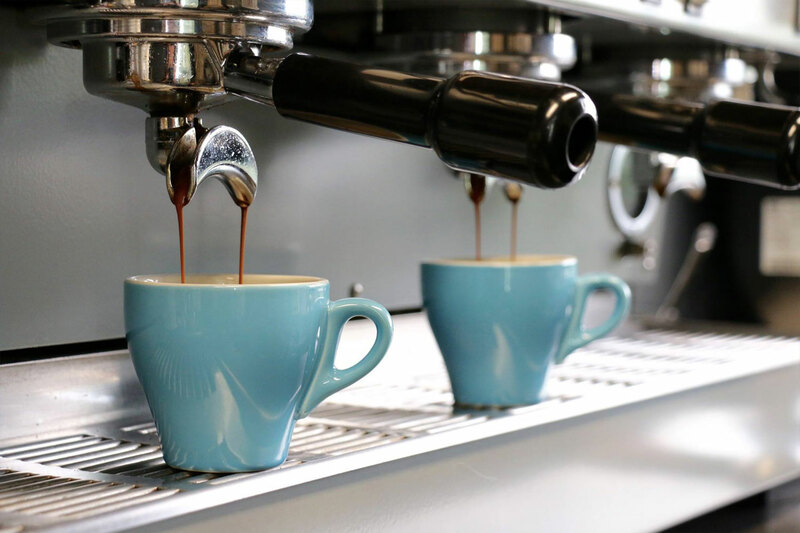 Using freshly roasted beans by Melbourne’s own Atomica, 15 years barista experience combined with world class machinery, your coffee is sure to taste delicious every time. Keep up with all the latest news and specials posted on Facebook.